1. Registration Keys have not been entered. 2. 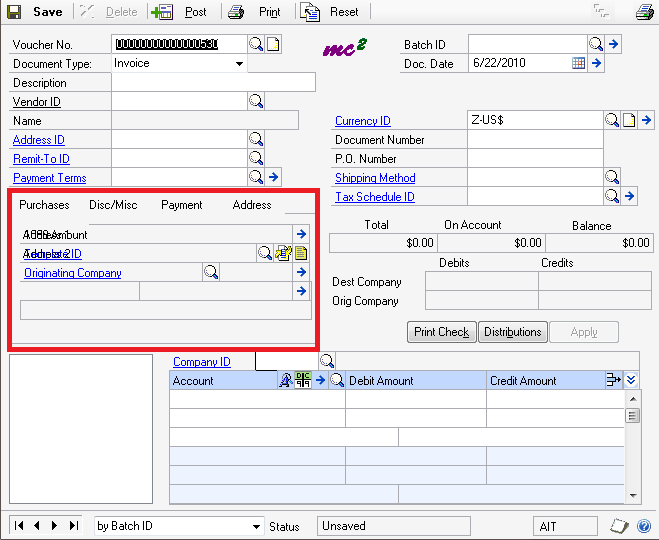 AIT is not enabled for Payables Management for the company you are logged into on the AIT Company Setup window. 3. AIT has been disabled from the Tools/Customization Status window. 4. AIT wants the Setup Wizard run upon login but you did not login as ‘sa’, so AIT is disabled.